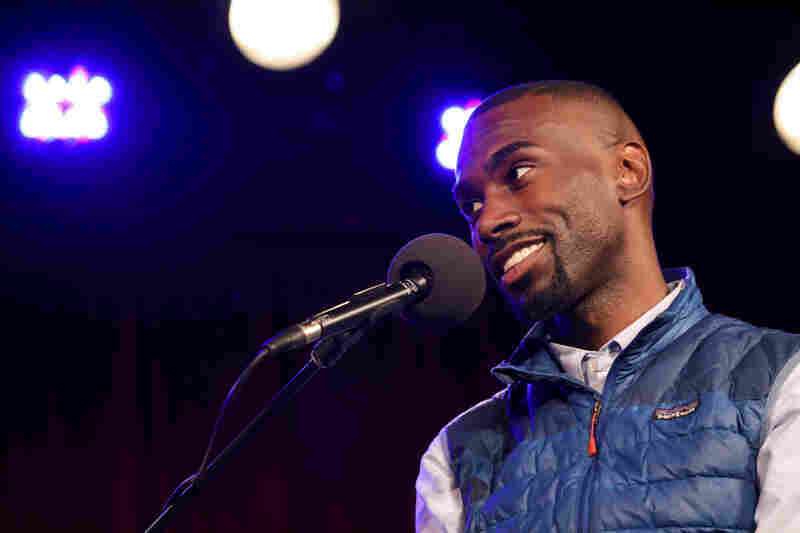 DeRay Mckesson: The Vest Is Yet To Come Activist DeRay Mckesson talks about his book, On the Other Side of Freedom: A Case for Hope, his vest, and the trials of being a teacher. Then, he plays a game matching X-Men to their iconic looks. DeRay Mckesson appears on Ask Me Another at the Bell House in Brooklyn, New York. DeRay Mckesson's favorite X-Men character is Storm. 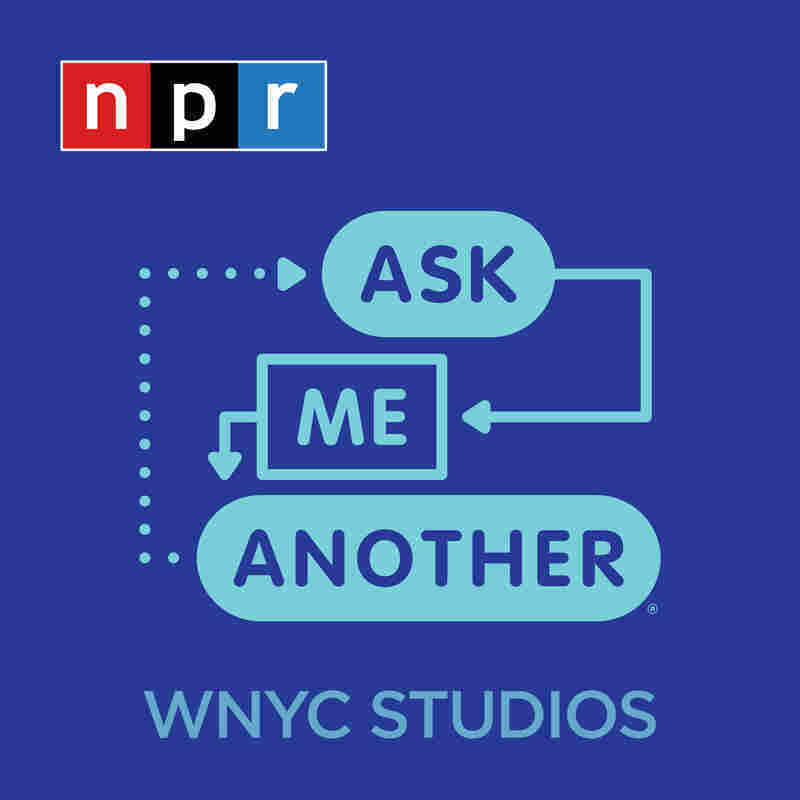 The activist, author and podcaster told Ophira Eisenberg, host of NPR's Ask Me Another, "She would often arrive first and do something simple for her, and then she would fall back and let the other X-Men come and lead. It was such a great example of what it meant to be a leader." Everything, even comic books and superheroes, feels like a teachable moment with Mckesson, whose background is in education. The Teach for America alumnus was working in the Minneapolis public school system at the start of the protests in Ferguson, Missouri, following the death of 18-year-old Michael Brown on August 9, 2014. Mckesson drove from Minneapolis to Ferguson, about an 18-hour round trip, to attend demonstrations alongside the Black Lives Matter movement. It was there that he documented what became known as the "five-second rule," a policy that mandated protestors keep moving, or face arrest. Mckesson, whose Twitter feed served as a chronicle of the events in Ferguson, appeared in court, as a tweet he wrote on August 18, 2014 was presented as the first documented evidence of the five-second rule. The rule was eventually ruled unconstitutional. Reflecting on this experience, Mckesson told Eisenberg, "I don't want to forget how fragile freedom is. It was illegal to stand in 2014." Even having been on the streets of Ferguson, Mckesson maintained that teaching is the hardest job he has ever had. A former sixth grade math teacher quipped, "Eleven-year-olds are no joke. Parents are like 'Oh yeah, 11-year olds,' but you don't have to teach your kid and all of their friends." While dealing with sixth graders was ultimately manageable, Mckesson joked that, "seventh grade is puberty and deodorant, and it is bad." He said kids know no moderation when it comes to spray deodorant. "It's like everything is Axe [body spray]. Why does your hair smell like Axe, why do your clothes smell like Axe?...Put on Axe before you come near the building because it's so much." Mckesson made the link between activism, organizing, and education. "The best teachers," he said, "walk into classrooms and say, 'You already had the gift, and what I'm here to do is make you realize that you can access that gift long after I'm gone.' What the worst teachers do is make people believe that the gift only exists in their presence." This sense of optimism through empowerment is the throughline of Mckesson's new book, On the Other Side of Freedom: The Case for Hope. Mckesson explained that his book, "was born out of this idea that when we say that a system is broken, and people say 'Oh no, it's working exactly how it was designed.' The takeaway from that is that it was designed...people made this up, and because people made it up, we can make something different." 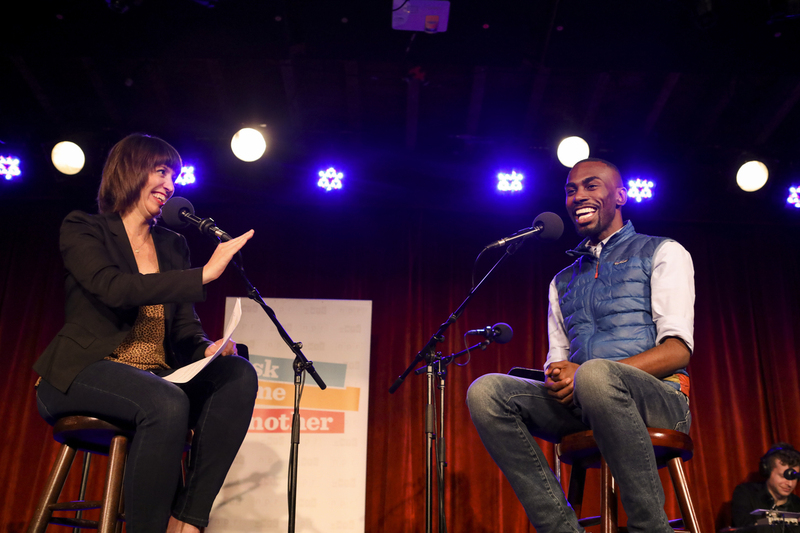 Beyond his identity as an activist and host of the Crooked Media podcast Pod Save the People, Mckesson is known for his iconic blue vest. He also proved no one can school him when it comes to X-Men, in a game where he identified X-Men characters based on descriptions of their own signature looks. On whether he would meet with President Trump. "I don't know if it's my job to tell the bully to stop bullying me...I don't know what that looks like, to go up to the bully and say, 'Hey, I'm a full human.' They already know, and they're doing it anyways."